Did you know you could save money using your smart phone? Yup! I do it all the time! You are here: Home / Deals & Clearance / Did you know you could save money using your smart phone? Yup! I do it all the time! Want to save money in the grocery store but not interested in clipping coupons or would like to find a way to save even more? It’s almost like double dipping in the coupon world! 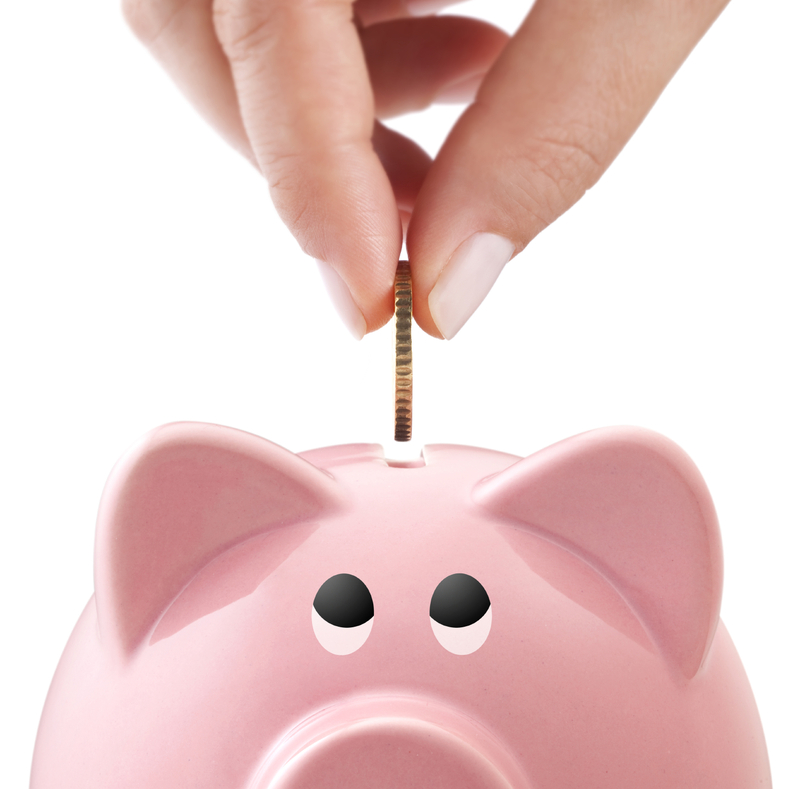 Did you know you could save money using your smart phone?! Yup, and it’s one of my favorite ways to save! No paper to clip, nothing to print and pretty hassle free! All you do is snap a picture of your receipt using these apps. If you are a coupon shopper a lot of times you can find a coupon for an item your buying plus you may even find an instant rebate for that same item using a cell phone app! How nice is that?! It’s kind of like using 2 coupons on the same item. Even better if the product happens to be on sale too! Here’s a list of my favorite and most used smart phone apps! 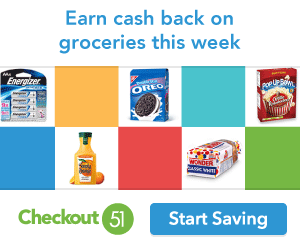 Checkout51 – A rebate app! You get money in your account for grocery shopping. There’s normally rebates on things like fruit, veggies, milk, meats & more! Ibotta – Oh, how I love this app! In a way it’s like using a 2nd coupon on your grocery purchase yet it’s not a coupon at all. Instead it’s rebates! Yes, that’s correct! MONEY back in your account!!! You use the app to snap a photo of your receipt and it gets sent to Ibotta. The funds are usually credited into your account in about 2 hours. Depending on what time it is maybe as late as the next day. That’s pretty darn fast! Oh, and how could I forget to point out, YOU ACTUALLY EARN $5 JUST FOR JOINING! ShopKicks – You earn points called “kicks” for walking through the door of select stores. Once you earn enough kicks you cash your credits out for actual gift cards at places like Starbucks, Macy’s, TJ Max, & more! I’ve cashed out my points for gift cards quite a few times. GoodRX – This app has saved me hundreds in the pharmacy! Lets you compare prices at all the different pharmacies for generic & branded so you can choose the lowest price. You can download a coupon for just about any prescription. Just show the discount coupon at checkout. If you or someone in your household has a few prescriptions to pick up each month this app is a must have on your phone. GoodRX also has a website for those who aren’t into smartphones.